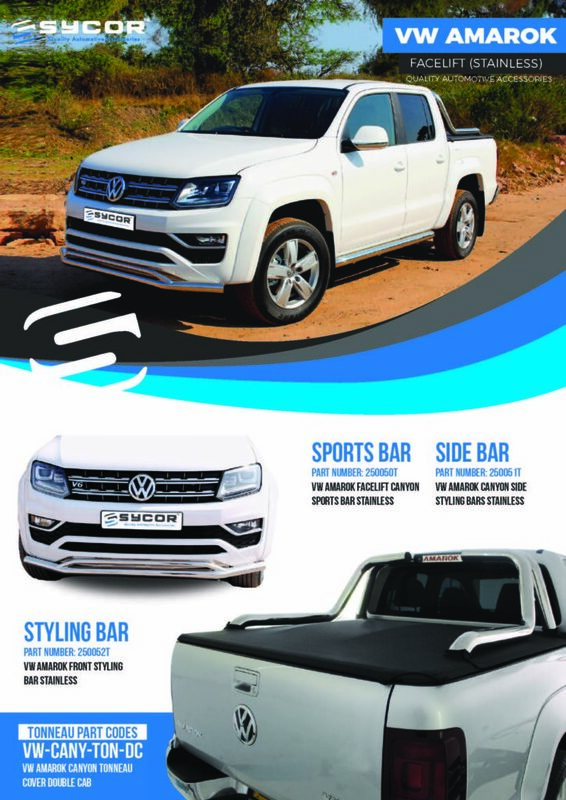 We are suppliers of various types of canopies, ranging from fibre glass canopies, aluminium canopies and steel canopies. 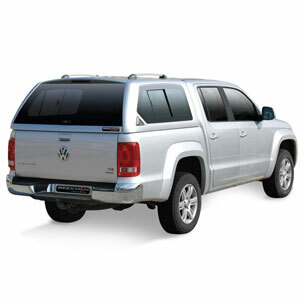 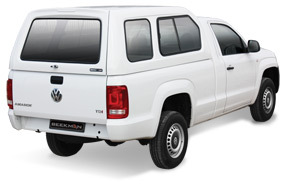 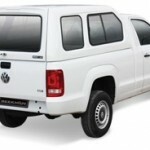 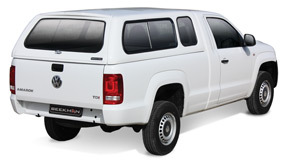 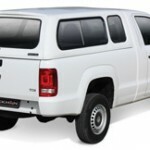 Our Beekman range of fibre glass canopies are made to fit Double Cabs, Extended Cabs and Single Cabs. 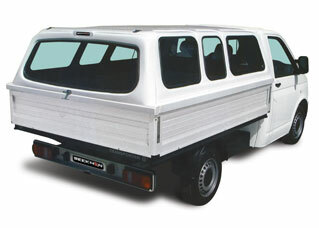 Also comes in the nosecone spacesaver range for single cabs. 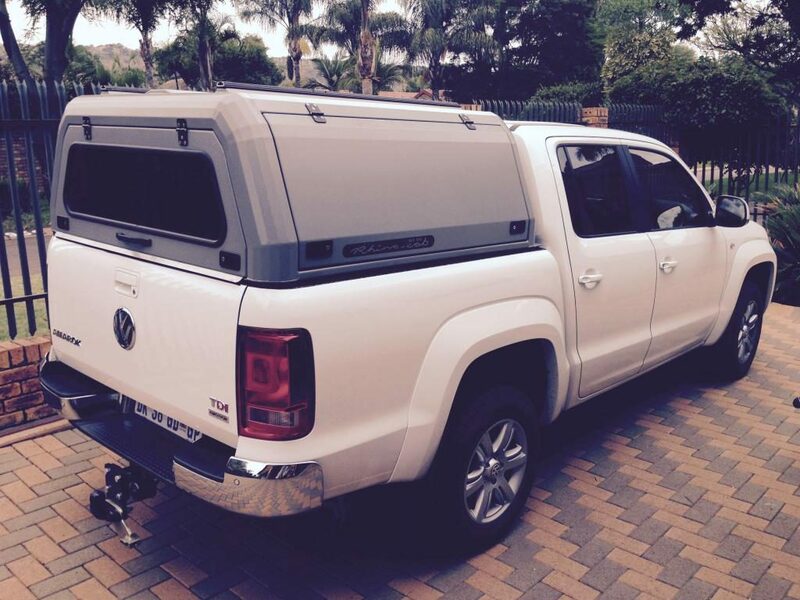 We supply canopies for most types of vehicles. 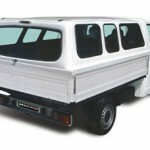 We repair canopies and supply accessories & spares. 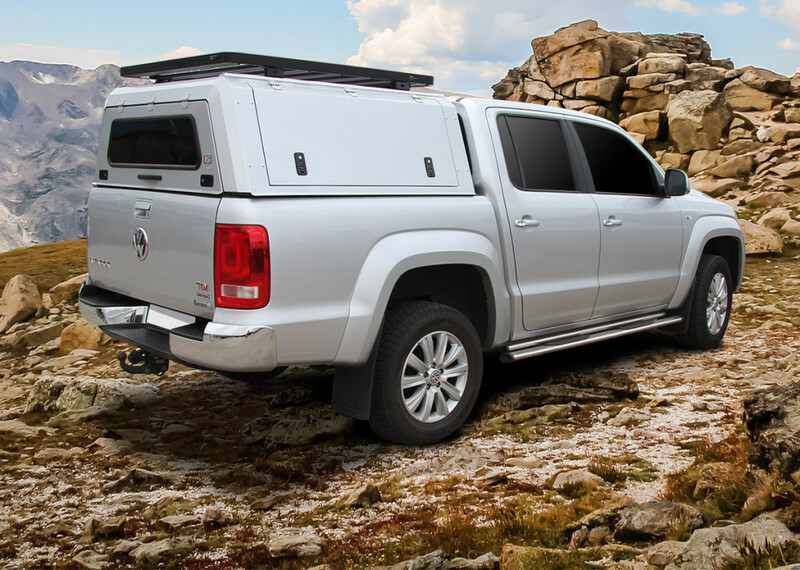 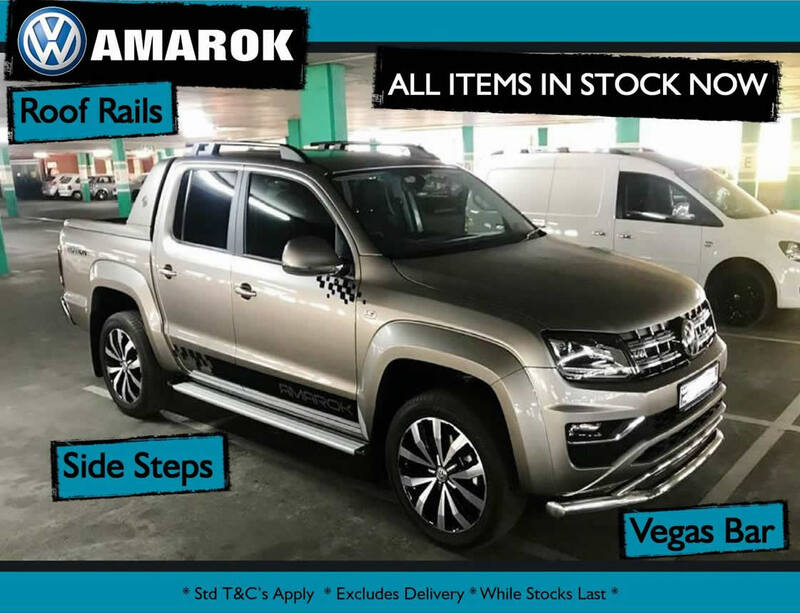 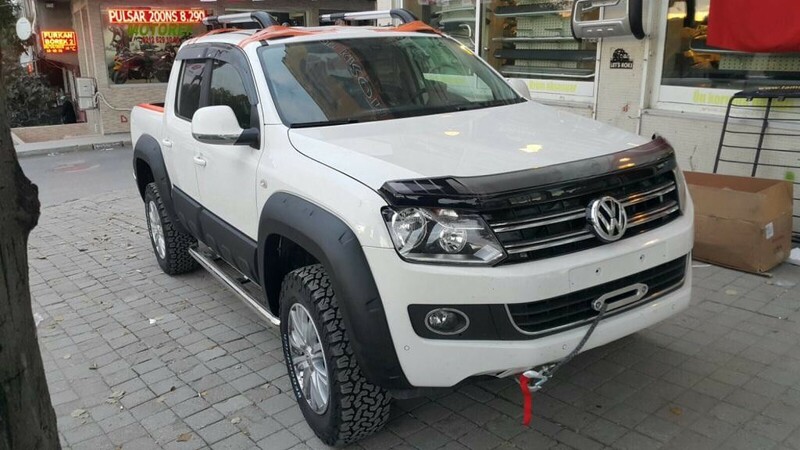 RSI Smart Canopies™ are more than just a tough, safe and reliable high-quality pickup truck canopy with an abundant level of key features – Durable Light Weight Stainless Steel construction being top of the list and can stand the toughest off road conditions. 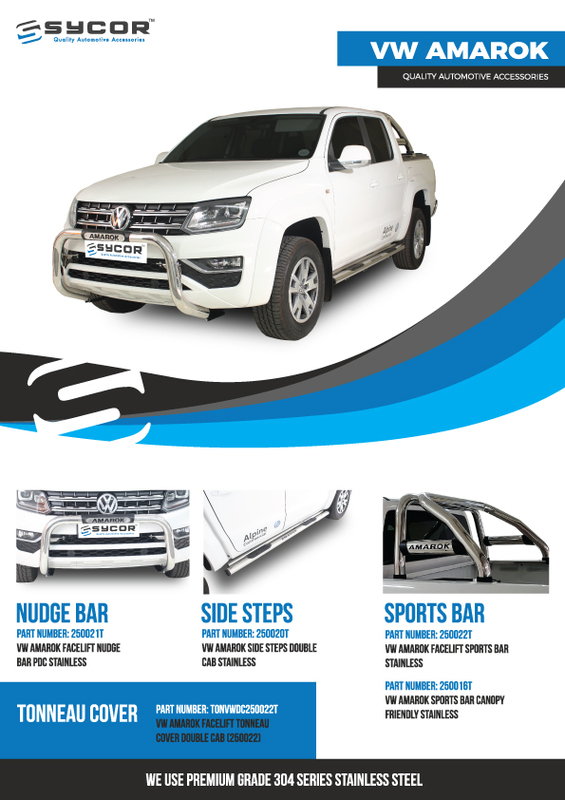 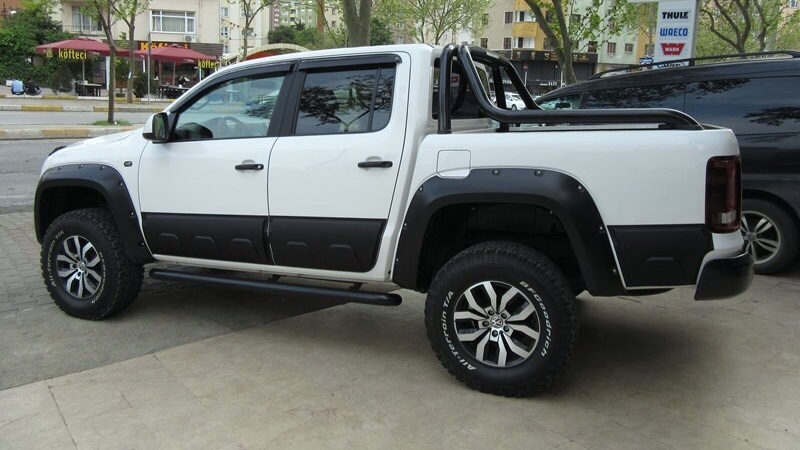 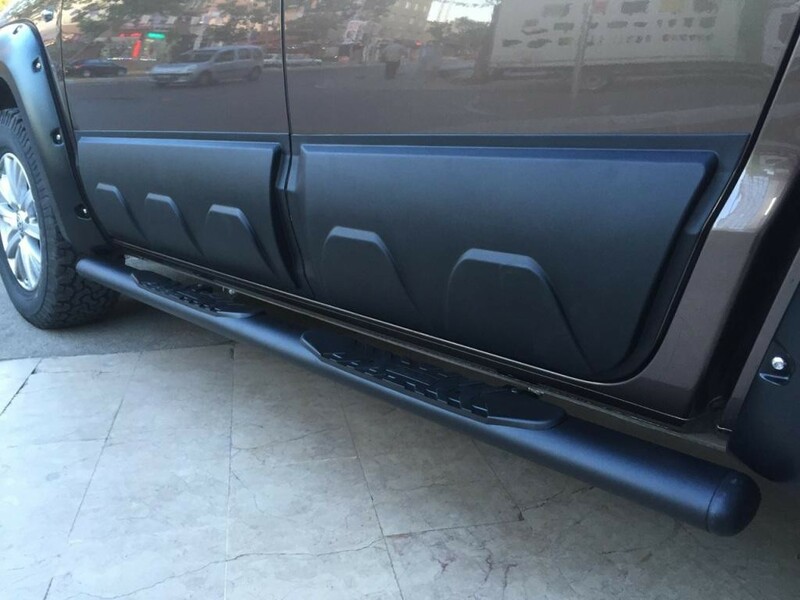 The product is made from Automotive Grade Stainless Steel and has a lightweight design, less than 85 Kilogram’s (Double Cabs) and is extremely durable. 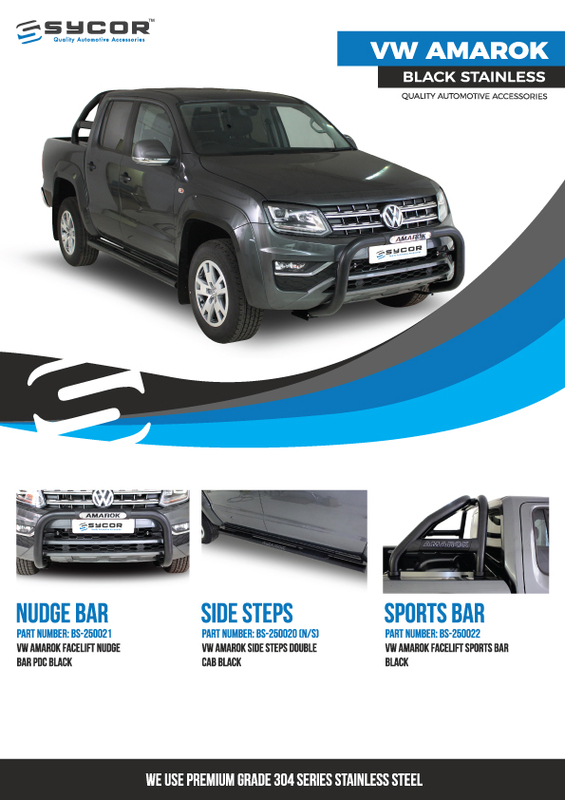 Rock Solid Industry Canopy products comes standard with key features which include solid side opening doors, Front and Rear Fixed Window, Colour Matching, Tinted High Quality Windows and Running Roof Rails. 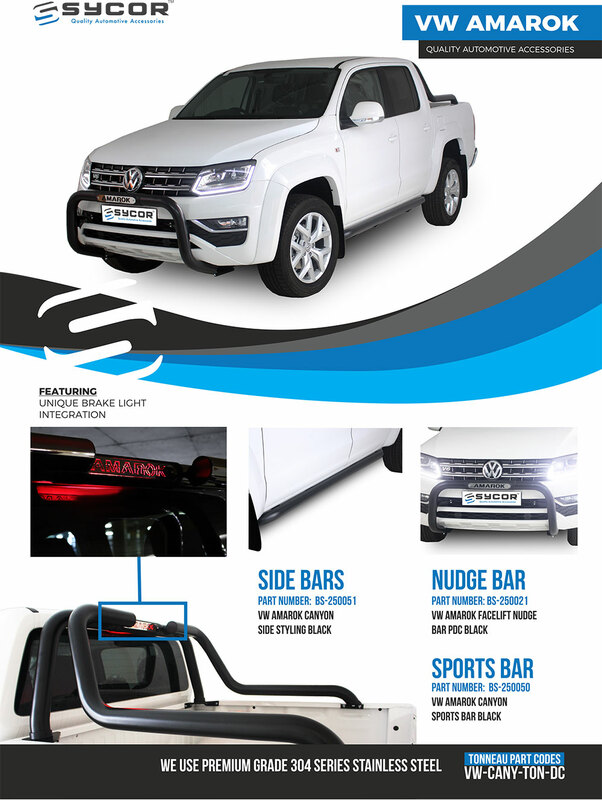 We have a canopy to suite you every need, be it leisure or commercial!